Ward Shelley - Autobiography : Hand drawn autobiography time-line visualisation. 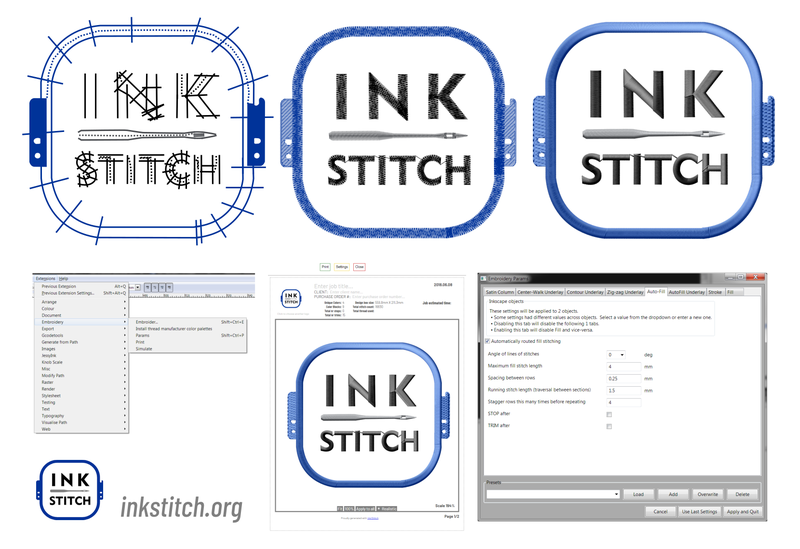 An open source machine embroidery design platform based on Inkscape. Ink/Stitch aims to be a full-fledged embroidery digitizing platform based entirely on free, open source software. Our goal is to be approachable for hobbyists while also providing the power needed by professional digitizers.